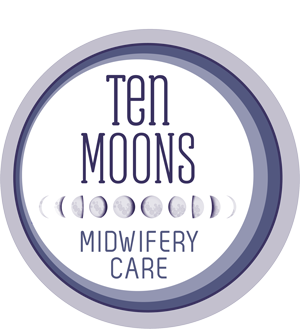 Ten Moons Midwifery Care is an intimate homebirth practice dedicated to providing experienced, personalized, caring, complete maternity care to families in Jacksonville and the surrounding areas. Ten Moons provides relationship-based care that makes the whole journey of pregnancy, birth and postpartum truly special. 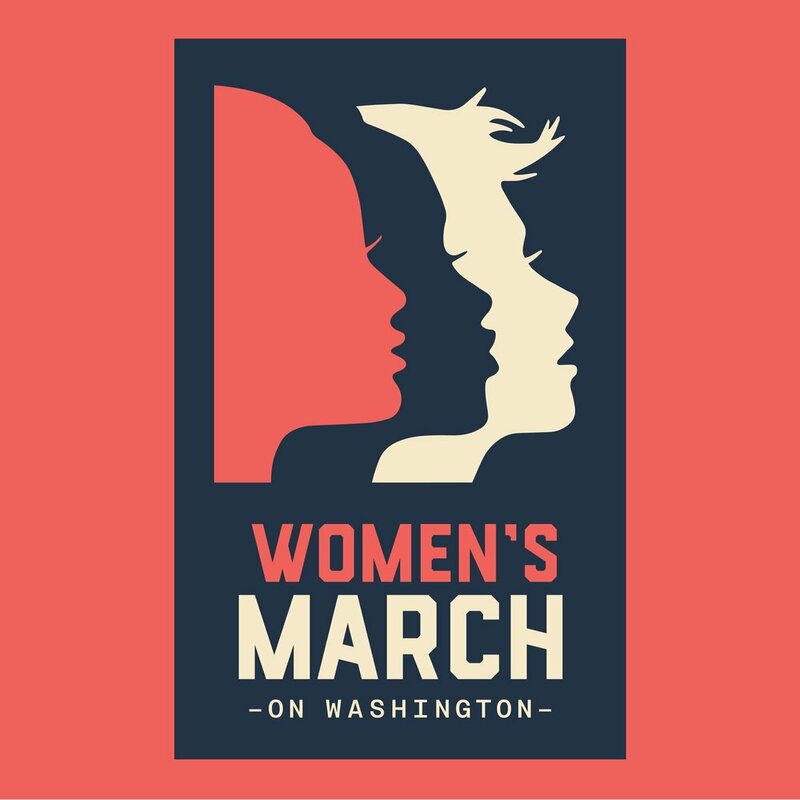 We believe in the importance of choice, creating a safe space for women to be heard and respected, and honoring the diversity of human experience and family structure. 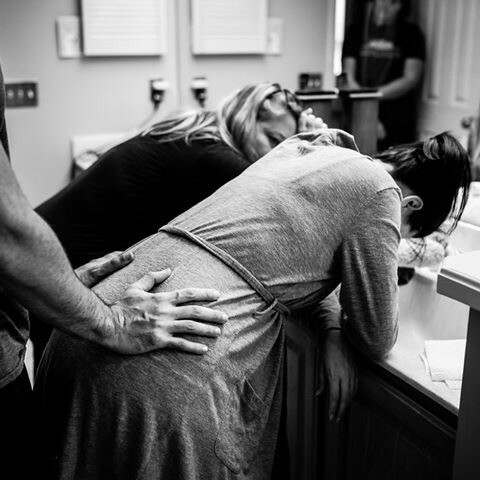 Our hope is that you will feel lovingly supported, empowered, and transformed by the life-changing experience of pregnancy, birth and parenthood! Yes, I want Shea to be my midwife! Peace on Earth Begins at Birth! We believe EVERYBODY deserves loving,respectful, positive, high quality care. 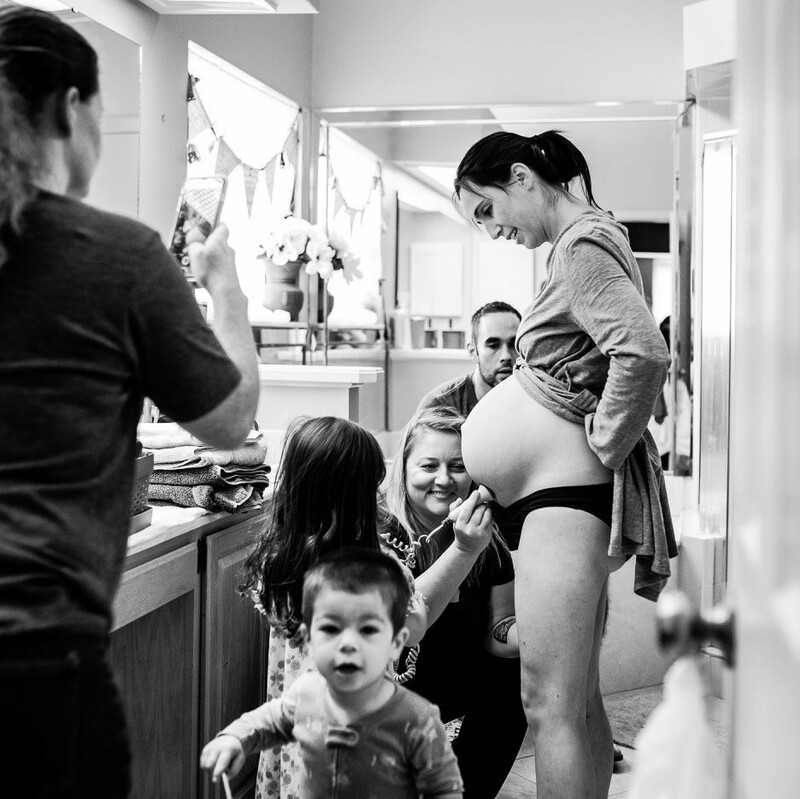 Ten Moons Midwifery Care serves families of all races, ethnicities, religions, sexual orientations, and gender identities. The process of human childbirth is a normal physiological process. It is an instinctive, primal experience that has it’s own rhythm and pace which should be respected and honored. My clients are encouraged to be active participants in decision-making and self-care through out pregnancy, birth and postpartum. "I couldn't have asked for a better support team! Throughout my pregnancy Hope and Shea were so supportive. 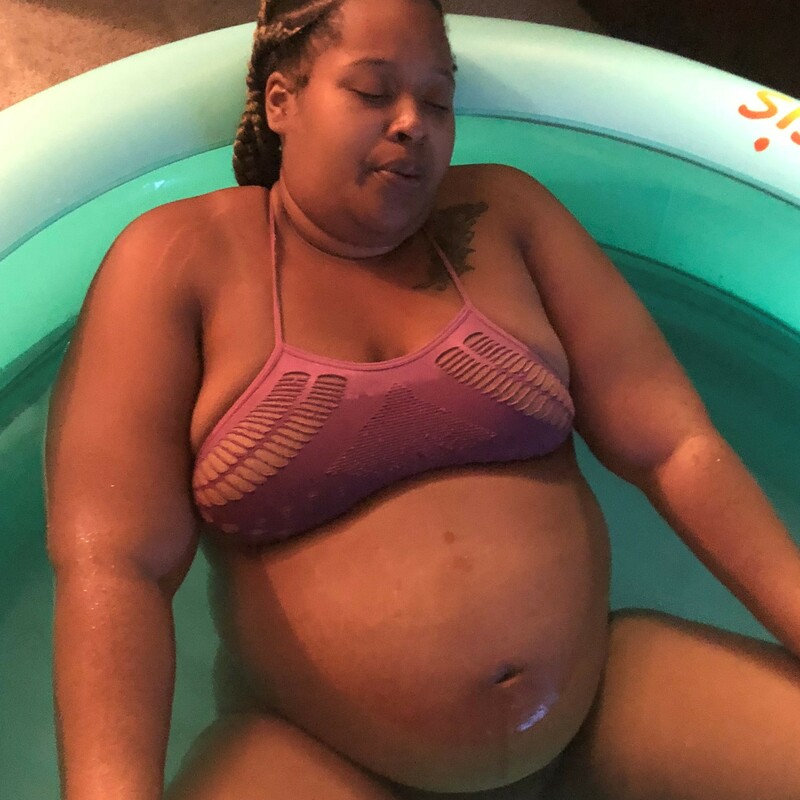 My water birth was what I always wanted and we are glad we had Shea with us. " "Professional and compassionate service. I’ve had three home births in three different cities and this office was by far my favorite. I felt safe and knew my baby would be safe as well. 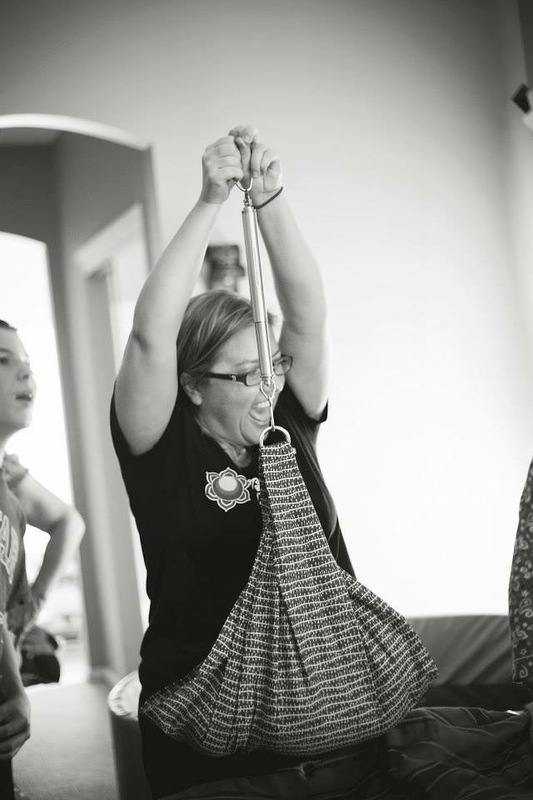 I loved the birth assistants and the visit by the lactation consultant after the birth." 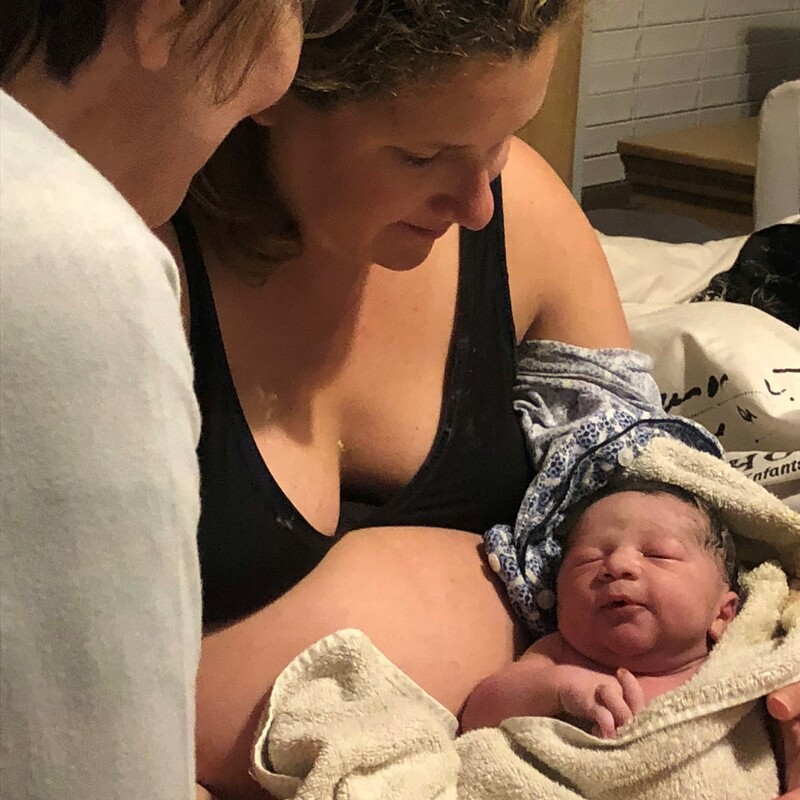 "I delivered my second son, Orion, here at BC of Jax and it was the most incredible, peaceful, healing experience. 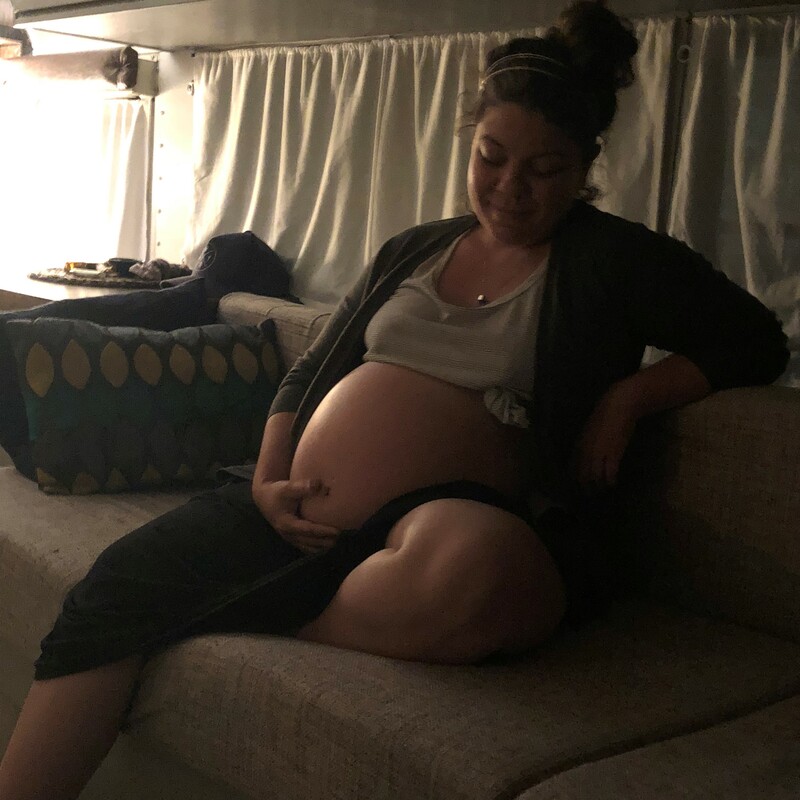 I am now pregnant with my third child and am planning a home birth and know that I am in good hands with Hope & Shea. This place is truly amazing !"